Gold, Silver, and Bronze medals at the World Championship Cheese Contest. 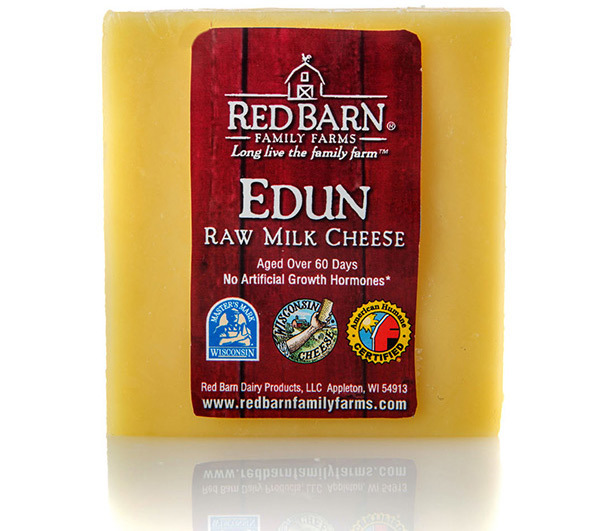 New Zealand-Style Raw Milk Cheddar Cheese. 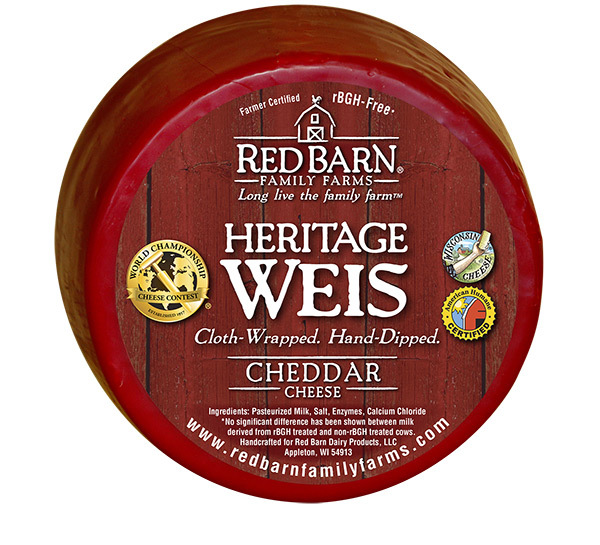 This American original cheese has some aspects of parmesan and perhaps some characteristics of an aged gouda. 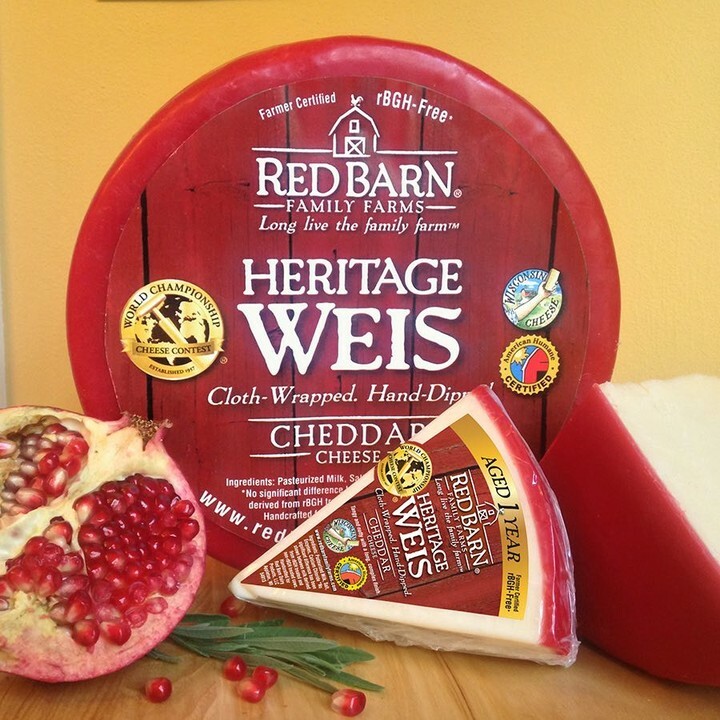 Although there are no flavor additives, the cheese does boast some notes of caramel and toasted pineapple.